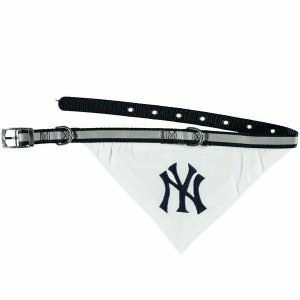 Assert the fact that your furry best friend is also a fellow New York Yankees supporter with this collar! 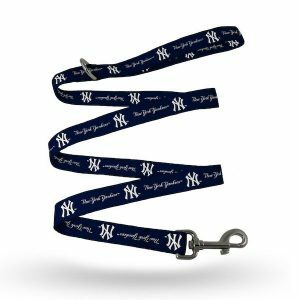 It's the perfect accessory for turning playtime at home or a walk around the block into a sporty affair with its quick release buckle and leash loop. 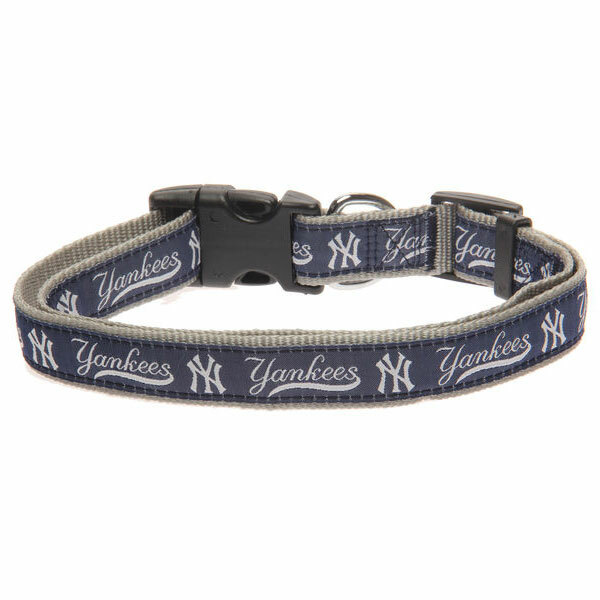 It'll be obvious which squad you and your pet are loyal to with the colors and crisp New York Yankees graphics on this collar. 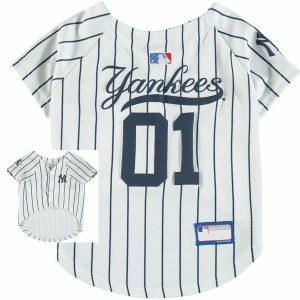 Available in Small (3/8″ x 8-12″), Medium (5/8″ x 12-18″) and Large (1″ x 18-28″).